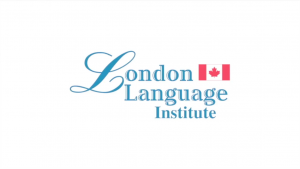 LLI is pleased to be offering this program outside Canada. 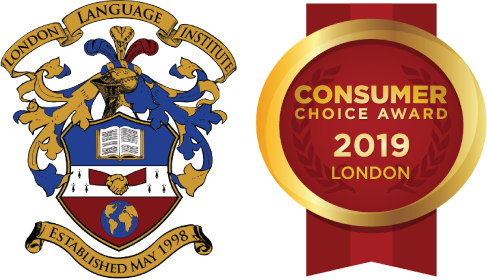 Official TESOL Program through Advanced Consulting Education (ACE) in Canada. The total cost of the ACE TESOL Certificate program is $950 (USD). Participants will be required to purchase textbooks for the course. The cost of the textbooks is $60 (USD)(if purchased new). 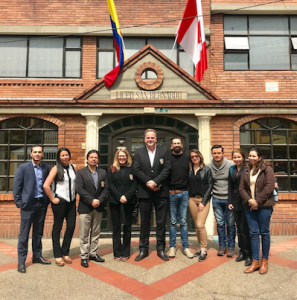 The program is offered by full-time (4-week) in Bogota Colombia. Please contact Luis Pineros for more information on schedule, location and program details.